Let your cares melt away at the Best Western Tamarindo Vista Villas, your home away from home on Costa Rica's Pacific Gold Coast. All villas and most of the rooms have gorgeous ocean views, air-conditioning, telephone with cable The resort offers a beautiful ocean-view swimming pool with waterfall, swim-up bar, and open-air poolside restaurant. 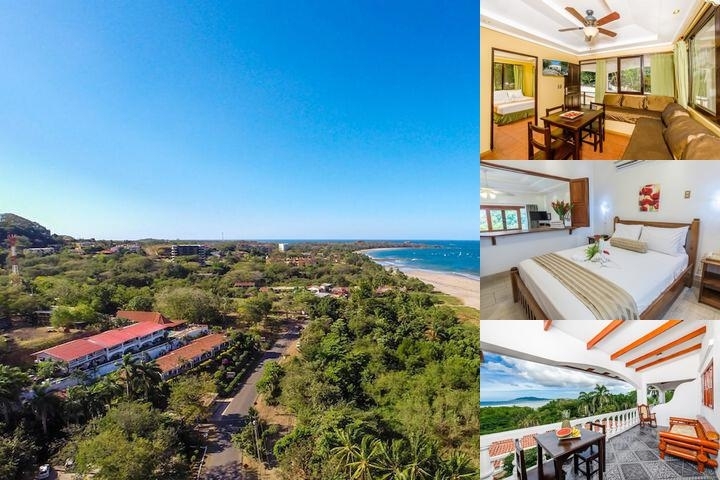 Guests are able to enjoy many activities such as snorkeling, sports fishing, surfing, boogie boarding, golf, horseback riding, bird watching, jungle nature cruise, sailing, diving and beach combing along the miles of Tamarindo's pristine golden beach. There are many restaurants to suit all tastes, gift shops and nightlife all within a short walk of the resort. Our very friendly English-speaking staff can assist you with local area information and in planning your days here.Photography: John Lyman Photos: All Rights Reserved.When booking on bestwestern.com tax rate of 13.00% is not included in rate. Enjoy your stay.